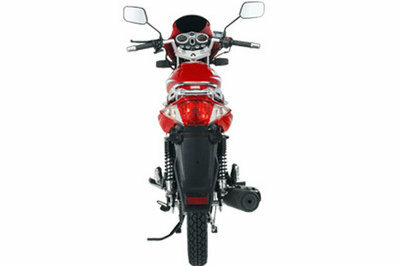 The Kymco Pulsar 125 was initially launched in 2003 and since then has been constantly upgraded. 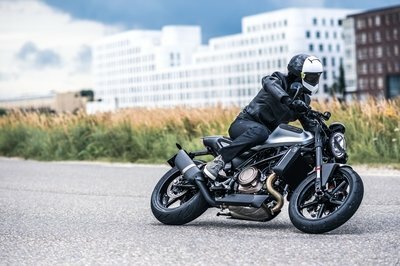 The idea behind the motorcycle was to create an affordable naked that can suit a wide variety of riders and puts comfort practicality and efficiency on the top of the priorities list. The 2013 Pulsar is powered by a modern, fuel efficient, 4-stroke, air cooled engine, which puts out a maximum power of 10.73 HP (7.8 kW) at 8500 rpm. The engine speed is kept under control by a five speeds transmission which returns a fuel consumption of 100 miles per gallon. Step on the gas, and the Kymco Pulsar will propel you to maximum speeds of up to 104.6 km/h (65.0 mph) which is pretty impressive for a bike of its type. 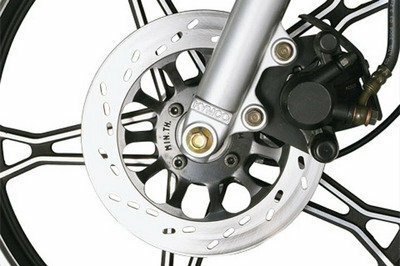 The motorcycle’s speed is kept in leash by a capable braking system which includes a single disc up front and a rear drum at the rear. Hit the jump for more information on the Kymco Pulsar 125. Since the Pulsar first launched in 2003 it has been providing riders of all ages with an affordable and economical mode of transport, and the new Pulsar S promises to give even more. 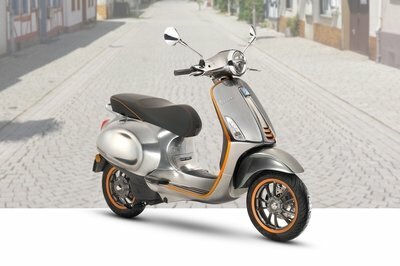 It is powered by KYMCO´s latest fuel efficient 4-stroke air cooled engine, which has a top speed of 65mph and can achieve in excess of 100 miles to the gallon. 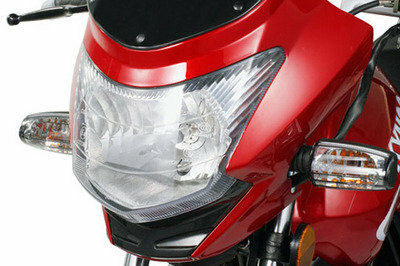 Given its low price tag, the Kymco Pulsar will certainly impress you with the quality of its materials. The plastics the polished alloy and every chrome finish looks surprisingly well. Even if in terms of style and built quality, the Pulsar is not at the same level with its Japanese rivals it has what it needs to not make a fool of itself. 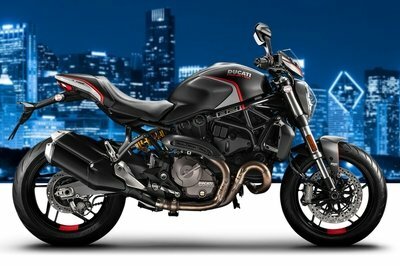 The ride quality is pretty good as the front forks are more than capable to deal great with various bumps and the rear shock absorber is adjustable thus allowing for different weight of riders. 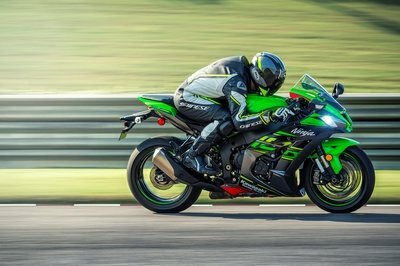 It is also worthy of being mentioned that the bike’s performance, handling and braking characteristics are very good and despite its relatively weak engine, the Pulsar will reward you with a pretty thrilling riding experience.